The Handsome Habibi duo deliver another refix of a classic R&B tune. 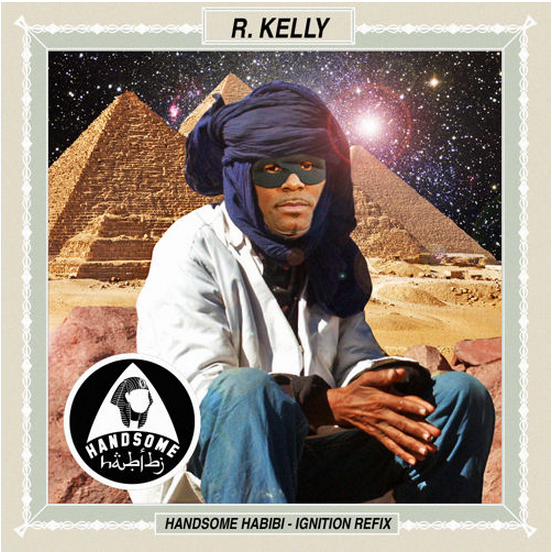 The track features an acapella of R Kelly's Ignition tune, but gives it a fresh makeover. The latest track features a bouncy Jersey Club style rhythm, and features polyphonic synths that give the track depth. Ultimately, the track is playful and contains a bouncy vibe that is infectious.